Ten new rooms will be built, while all others will be redesigned and renovated, while retaining the renowned African-inspired theme. A larger, new-look lobby will incorporate a golf concierge desk, where guests can find information about the island's golf courses and book tee times and transfers. The current breakfast room will be reborn as a ‘vinotheque': a large, open-plan African shabby-chic bar, offering local wines and tapas in addition to regular alcoholic and soft drinks. Renovated bathrooms, in the 128 rooms, will have spacious floor-to-ceiling rainfall shower-heads. A rustic natural wood top as a washstand forms a modern contrast to the classical washbasins attached to it. Again, there are African elements such as animal photographs and objet d'art. 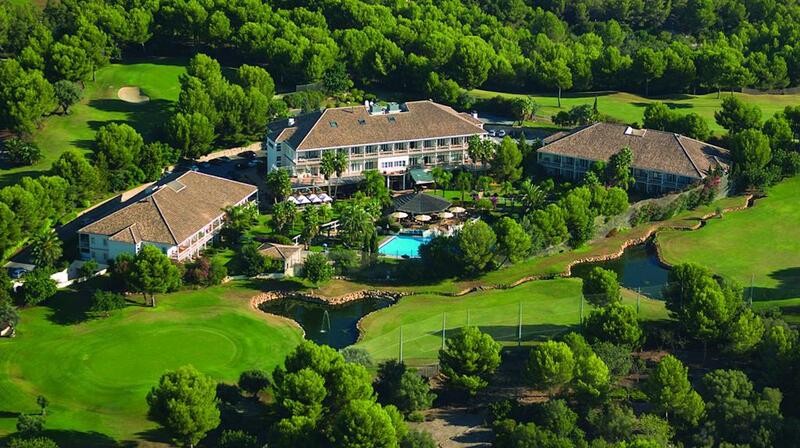 The new-look hotel will be fully open again in March 2019, when it will host a unique two-day golf tournament for amateur golfers - the Lindner Mallorca Golf Trophy - with golf at both Son Gual, the island's undisputed number-one course, and T-Golf & Country Club (Poniente), one of Mallorca's oldest and most respected courses. The price also includes tournament green fees - including trolley, water and a snack - at both Son Gual and T-Golf & Country Club (Poniente), a buffet with beverages at Son Gual on the first day, transfers between the hotel and courses, and a gala dinner and award ceremony on the final evening, with entertainment and great prizes, at Lindner Golf & Wellness Resort Portals Nous. Additional nights and upgrades are available upon request. 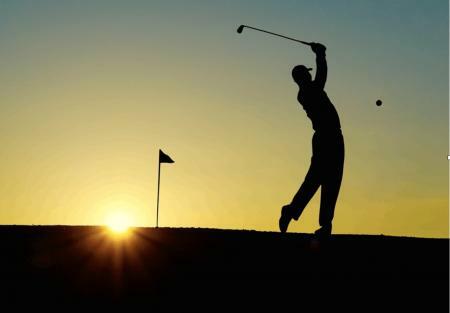 For non-golfers, there is a special ‘reopening' offer of a two-night bed-and-breakfast break, with use of the Bahari Spa facilities, and, on the day of arrival, one tapa and one glass of Mallorcan wine in the new wine bar. It costs from €165.65 per person, in a double room, and is available from March 1-16. 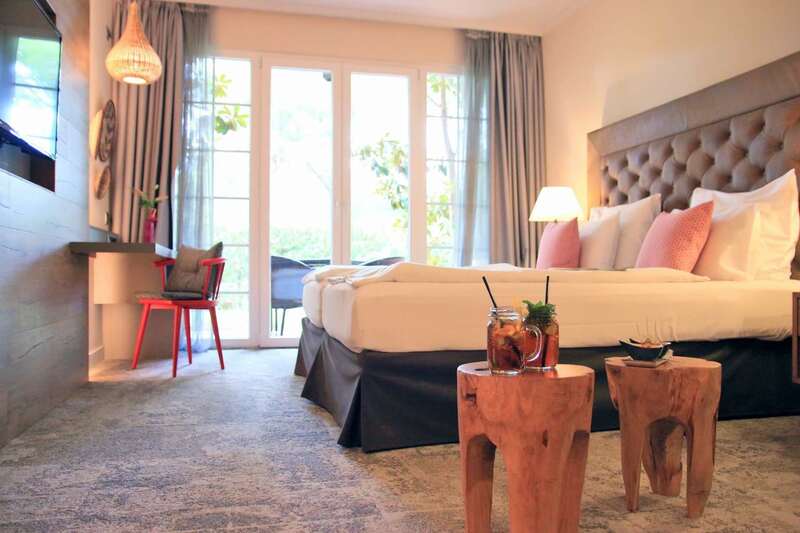 The delightful African-influenced Lindner Golf & Wellness Resort Portals Nous will offer 128 comfortable rooms and suites, two exquisite restaurants, a ‘vinotheque', spa area with indoor and outdoor pools, Jacuzzi, saunas, steam bath and gym.